This western-style hat shields you from the desert sun. 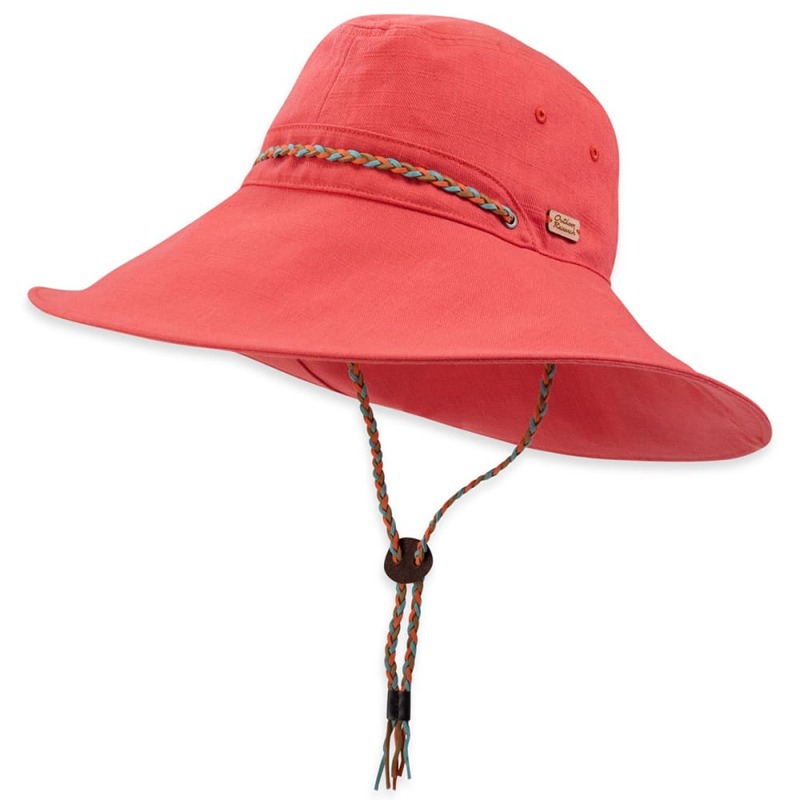 As beautiful as its desert namesake, Outdoor Research’s Mojave Hat offers broad-brimmed, feminine-silhouetted shade. With charming grace, this gorgeous and functional hat is perfect for music festivals and gatherings with friends throughout the long days of summer. Avg. Weight (pair): 3.9 oz.